Mr. Davis graduated from Texas Christian University with a Bachelor of Arts and Sciences degree in Economics and English. He was subsequently employed by the First National Bank in Dallas, where he served as portfolio manager for a variety of trusts, as well as manager of two pooled equity funds. 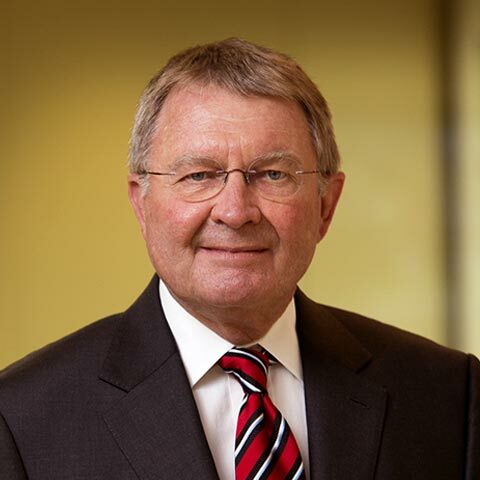 In 1973, John was a founder of Southland Trust Company and became Head of Investments. He left Southland Trust to form Penn Davis McFarland in 1977. John’s primary responsibility is portfolio management. He is a member of our Investment Committee.